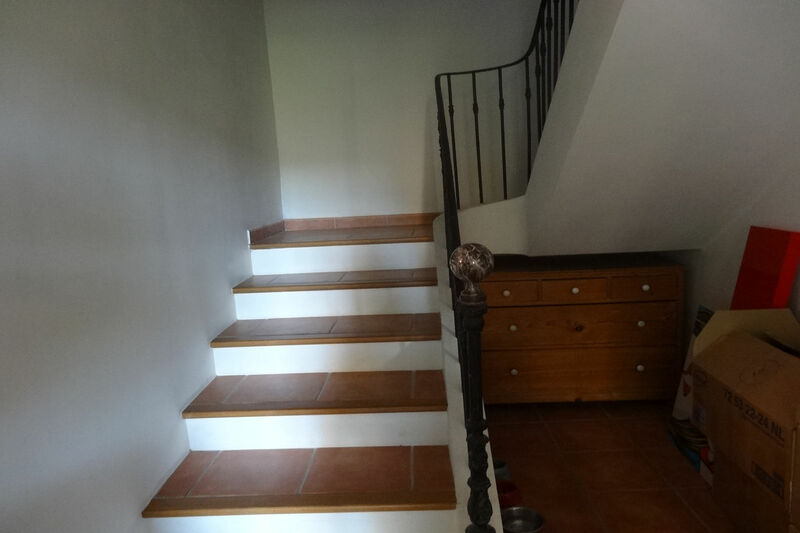 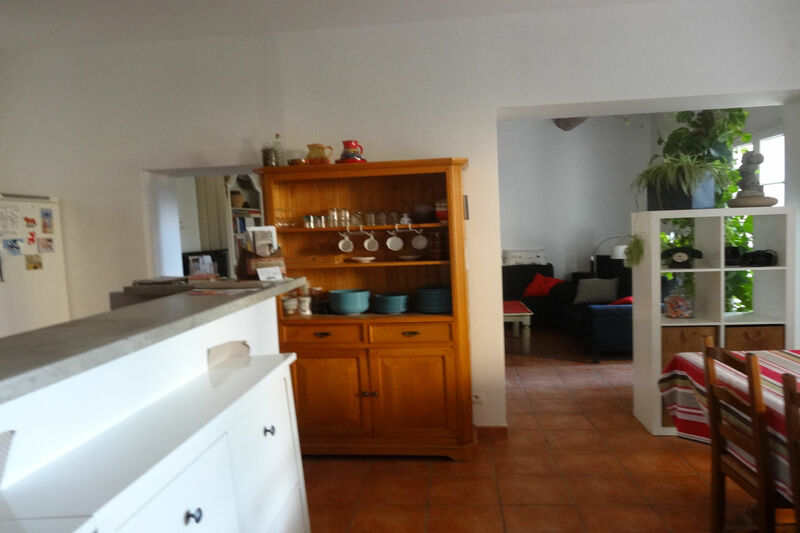 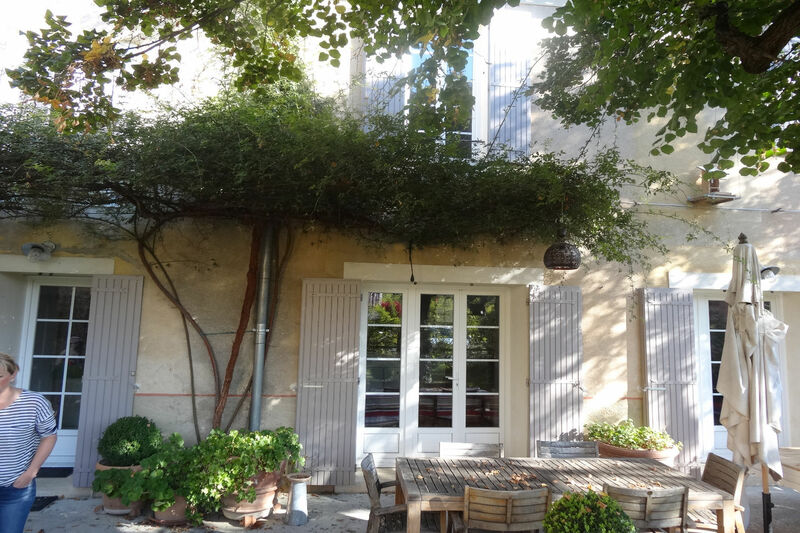 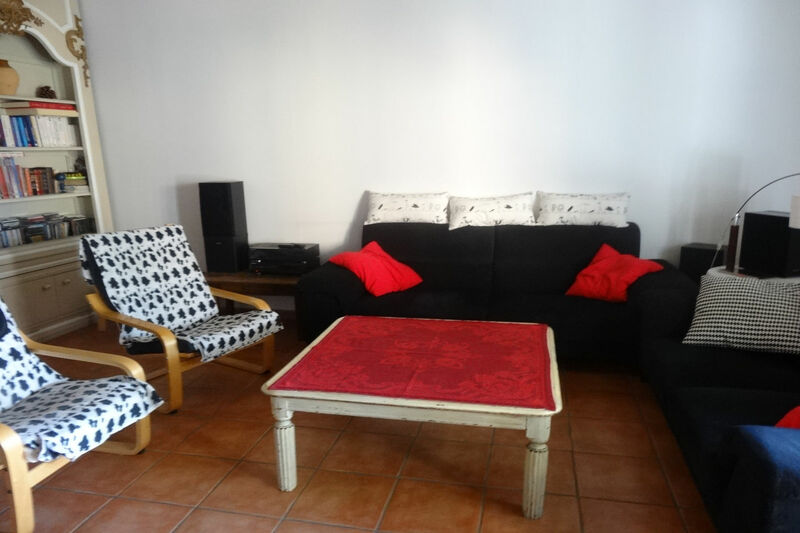 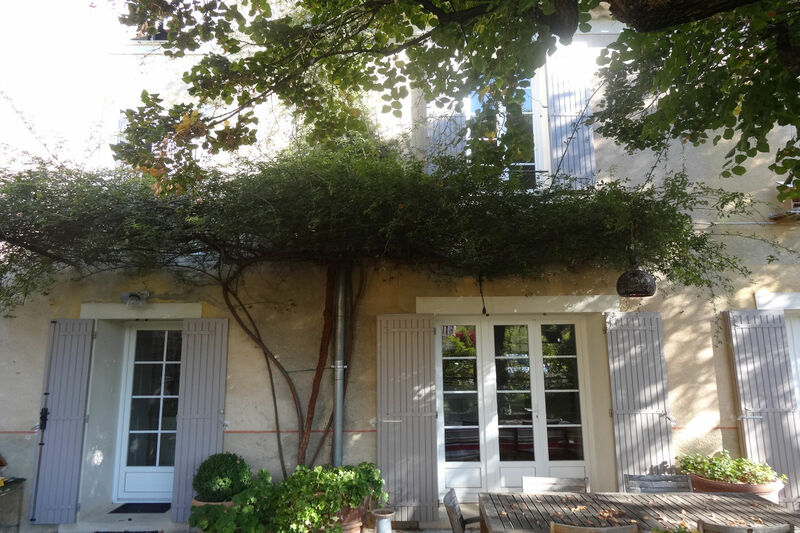 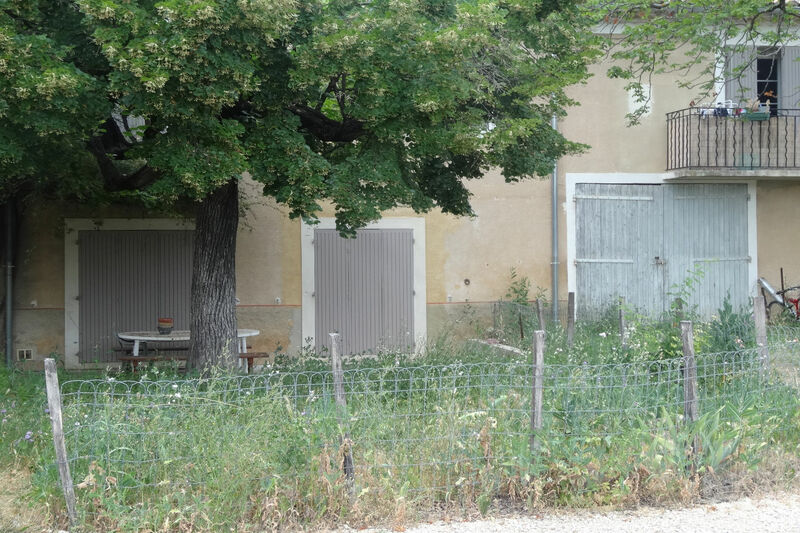 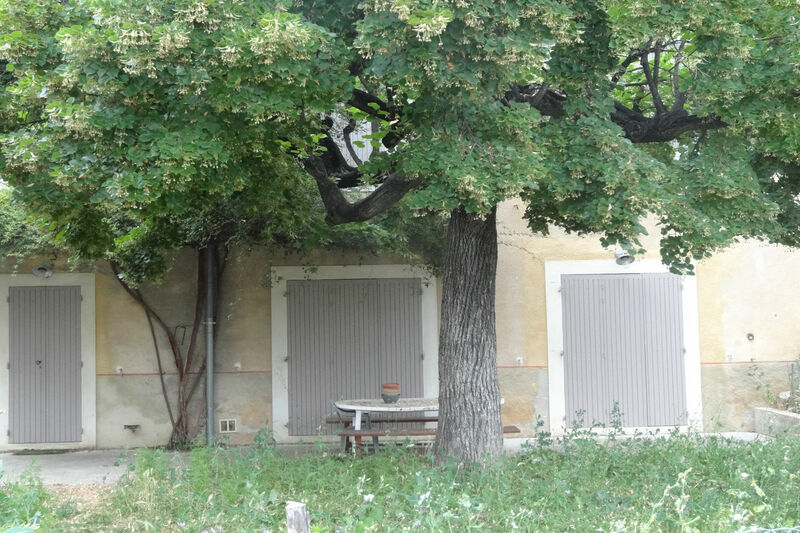 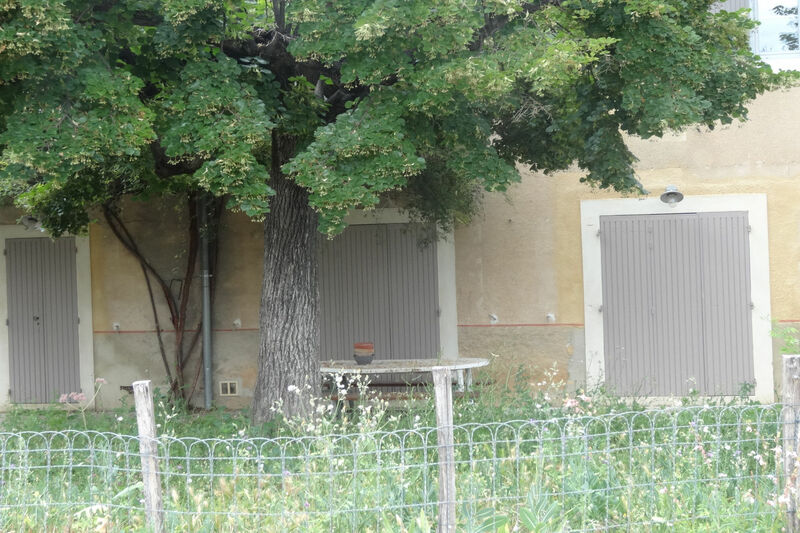 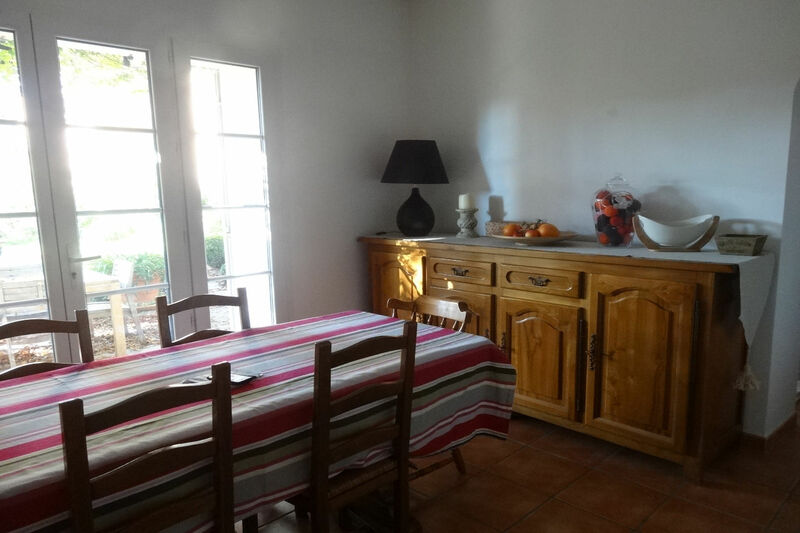 In village at the foot of Ventoux, beautiful house of 130 m2 in R + 1 with unfenced ground in front. 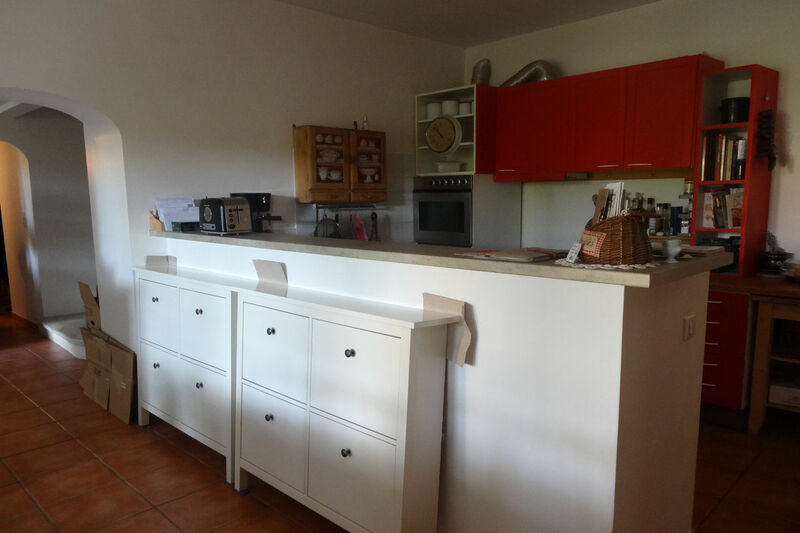 On the ground floor there is a kitchen with dining room and living room, a bathroom, the first 3 bedrooms, an office and a dressing room, a bathroom, all recently renovated and offering volumes and comfort. 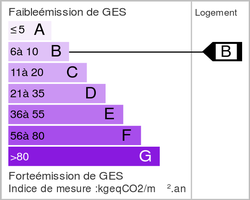 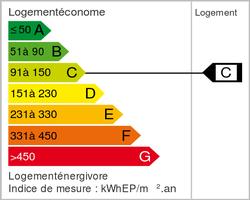 including 5 € provision for charges with annual settlement (excluding charges 790 €).